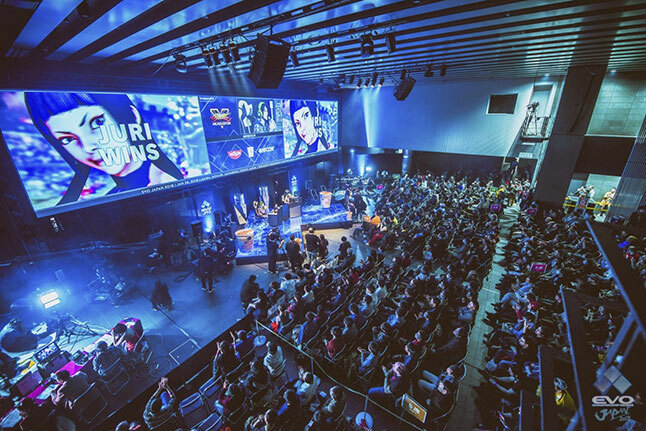 e-Sports was nominated in last year’s buzzword-of-the-year contest. 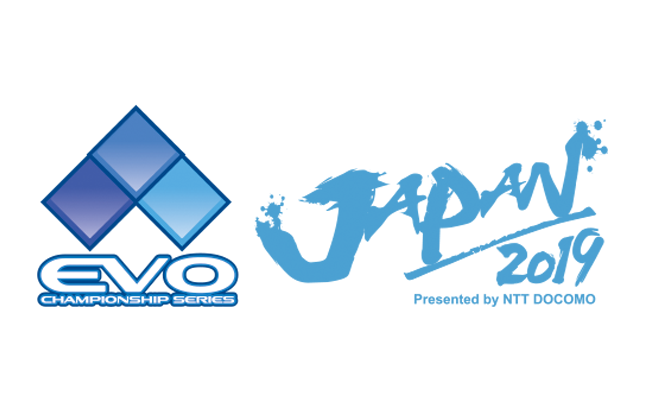 Among other things, the world’s leading authority on the fighting-game genre, EVO, will be coming to Fukuoka at e-Sports. The Evolution Championship Series (EVO) has a long history of holding the world’s biggest competitive Fighter-game tournaments where players from around the world gather in Las Vegas, and, adhering to impartial rules and the spirit of sportsmanship, bout it out with their best techniques, contending for the match that will decide the champion. 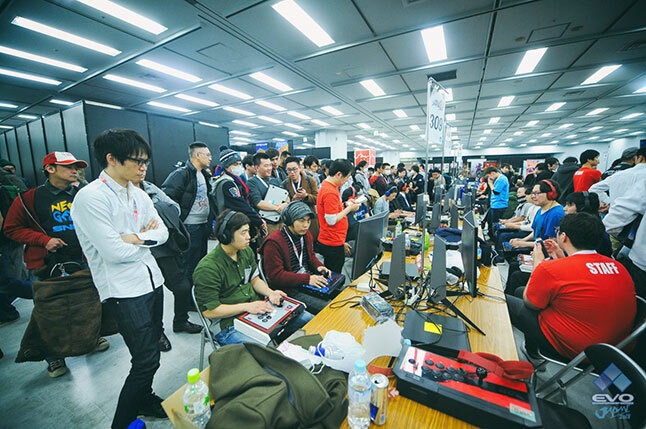 EVO Japan continues on in this tradition, as another world-tournament. It’s been 1 year since all the drama EVO Japan created. Don’t miss out on the heated matches between the top players.